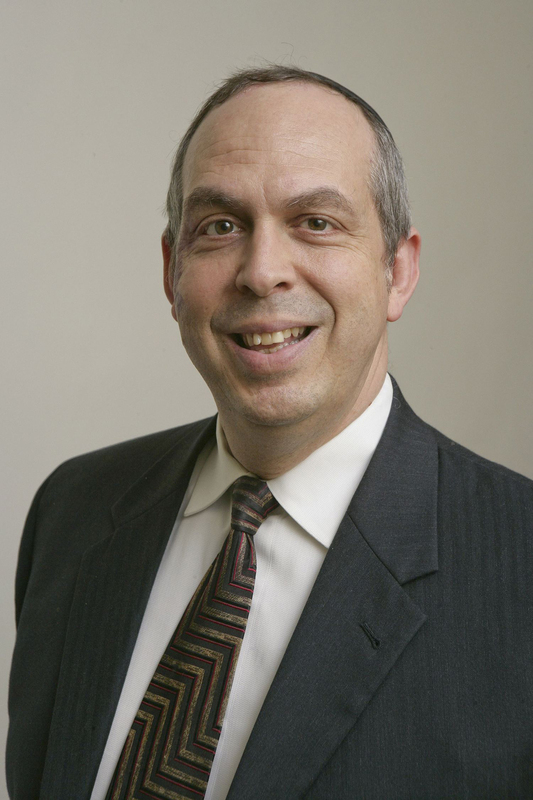 Rabbi Michael Taubes has been appointed a rosh yeshiva at the Yeshiva University-affiliated Rabbi Isaac Elchanan Theological Seminary (RIETS). Rabbi Taubes will be teaching Yoreh Deah next year in the school’s semicha program, following years of service at RIETS and the Marsha Stern Talmudical Academy/Yeshiva University High School for Boys (MTA). Rabbi Taubes comes to RIETS after a distinguished career at YU and in the wider Jewish community. 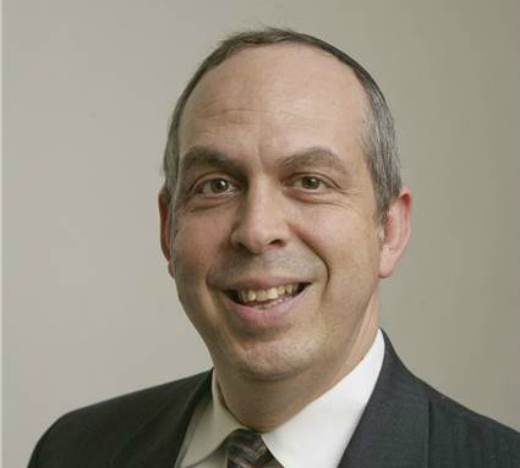 He has served as the rosh yeshiva and head of school at MTA and the head of school at the Mesivta of North Jersey, in addition to teaching in YU’s James Striar School of General Jewish Studies and the Isaac Breuer College of Hebraic Studies. An alumnus of Yeshivat Har Etzion in Israel, Taubes attended Yeshiva College, where he was honored upon graduation in 1980 with an award for excellence in Talmud. He earned his semicha from RIETS, where he studied in the shiur of Rav Joseph B. Soloveitchik, zt”l, and holds a master’s degree in Jewish education from YU’s Ferkauf Graduate School of Psychology. Rabbi Taubes, along with his wife and their children, reside in Teaneck, New Jersey, where he serves as the Rabbi of Congregation Zichron Mordechai, delivering regular shiurim and lectures both the shul and at the Beis Medrash of Bergen County. Rabbi Taubes is the author of The Practical Torah, a collection of articles on topics in halacha based on the weekly parsha, as well as numerous essays on an array of Torah subjects appearing in Jewish publications.